Make sure you choose the right cruise for yourself and your loved ones by thoroughly checking these offers to see which one is best for you. For example you can now get a 7 nights Europe cruise in an oceanview cabin from $799 per person. 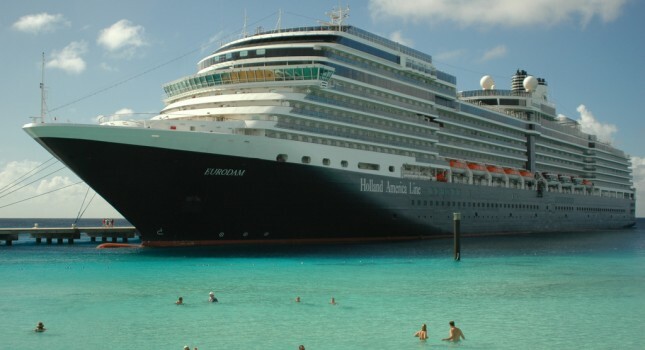 Take this deal and you will sail on MS Eurodam, one of the beautiful ships of Holland America. 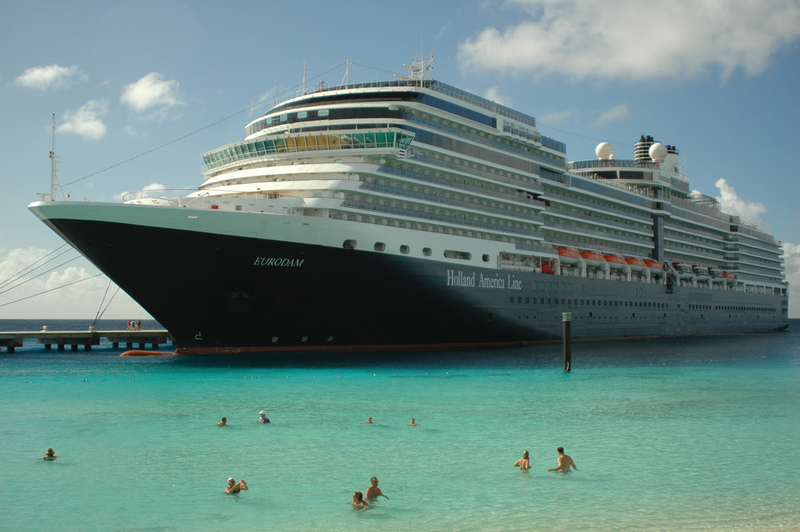 Or would you prefer a week long Mexico cruise with Holland America from $699 per person? How about a journey on the waters of the Caribbean with Norwegian from $479 or maybe a trip to Alaska and the glaciers with Princess Cruises for one week from $549. Check them and book your favorite before it sells out! MS Eurodam will depart on its journey from Barcelona and will stop in Valencia on the first day, visit the port of Cartagena on the next, then have a trip to Malaga, Gibraltar and Cadiz, each are one day excursions. This Europe cruise is round trip so MS Eurodam will disembark in Barcelona. The cruise will only depart on October 21 2016. As said above, ocean view cabins start from $799 per person, inside cabins are cheaper, they cost only $699, rooms with a balcony are at least $899 and suites from $1,699. You might want to be sure that you are getting the best Europe cruise deal. Pick out some providers and see other prices to be able to decide. This entry was posted on Friday, April 29th, 2016 at 9:56 am and is filed under Cruise Deals, Top Deals. You can follow any responses to this entry through the RSS 2.0 feed. You can leave a response, or trackback from your own site.